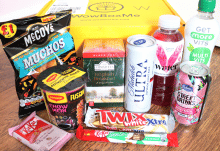 This month’s My VitiBox arrived a little later than usual but that’s not a problem as the selection for January is fantastic! 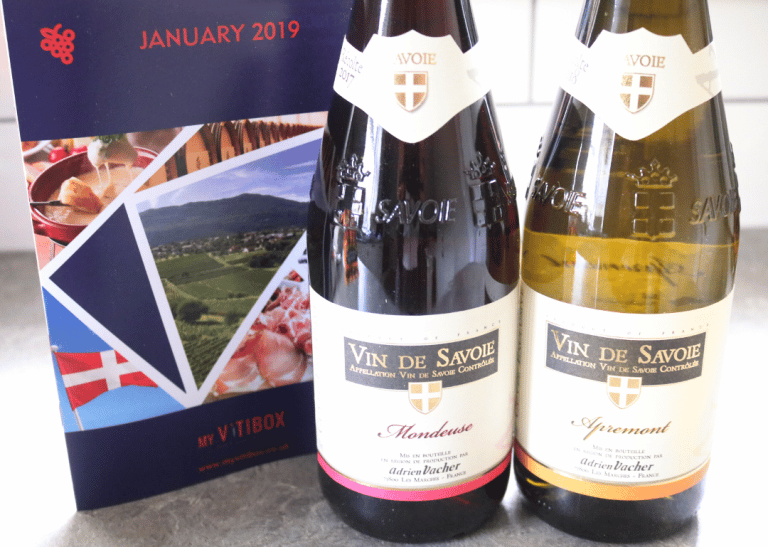 If you haven’t heard of My VitiBox before, they’re a monthly French wine subscription box where all of the wines that you’ll receive have been specially handpicked by the famed sommelier Philippe Defleur (former sommelier of La Tour d’Argent and the Élysée Palace). 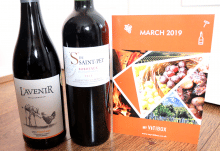 In addition to the wines, which are sent in a sturdy shockproof box via courier into the UK, you’ll also receive a copy of Philippe’s Tasting Notes so that you can learn more about the wines that you’re trying. 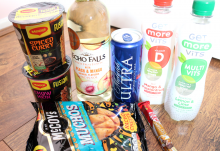 January’s MyVitibox includes a bottle of white and a bottle of red as part of their Colours And Flavours subscription, so let’s take a closer look. History: Located at the beginning of the mountains in Savoie’s current capital city of Chambéry in the Auvergne-Rhône-Alpes region in eastern France, you’ll find plentiful vineyards that make the most out of the stoney and mineral rich soils. Mondeuse is the region’s speciality and very special it is, as this type of wine is rarely found outside of the Alps. Grape: Mondeuse wines are famed for their well-balanced flavours that are structured with firm tannins and this 2017 cuvee is one of 2017’s greatest examples. 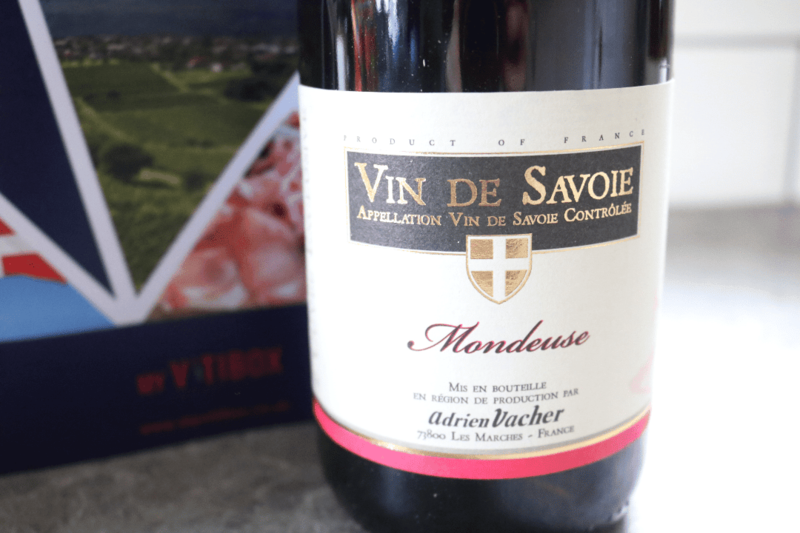 If you are going to buy a Mondeuse wine to impress your guests, make it this one from Adrien Vacher! Senses: With a thick and shiny purplish-red colour in the glass, you may be surprised by the very expressive aroma that’s bursting with Black Fruits and Spices. Sipping it is incredibly pleasant as it’s bone-dry but lively, medium-bodied and strong with a long finish. Flavours of Cherry, Blackcurrant, Blackberry, Violet and Black Pepper give it a rich and warm taste that’s perfect for the Winter months. Best enjoyed with dishes such as Smoked Sausages, Reblochon Cheese and desserts such as Pear with Blackcurrant Jelly to really bring out all of those fruity subtleties. Delicious! History: Also from Adrien Vacher this month, Phillipe has chosen a very fine white wine from the same region of Savoie. 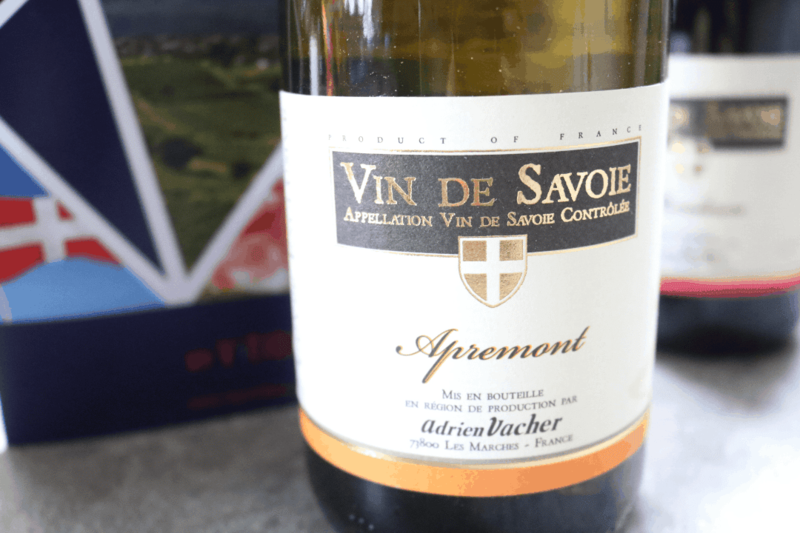 The winery has been around since before the 18th century in different guises and now stands as a relatively small and specialist business that celebrates the most famous wines of Savoie, including this Apremont. Grape: This wine is a special opportunity to savour a rare grape variety and is made from 100% Jacquere, something that I had not had the pleasure of trying before. Jacquere grapes have an immense freshness to them and this comes through strongly in a beautiful glass of Apremont! Senses: In the glass, it has a greenish gold colour that’s shiny and with marked intensity. On the nose, it’s pleasantly expressive and floral with juicy, fresh citrusy notes instantly shining through. Tasting it was such a pleasure as this bone-dry, lively, medium-bodied white has a soft texture and acidic aftertaste. Notes of Honeysuckle and Grapefruit are dominant, and this wine pairs well with Cheese Fondue, Raclette and Lemon Pie. Fantastic picks from Phillipe for January's My VitiBox - I would happily repurchase both of these again!